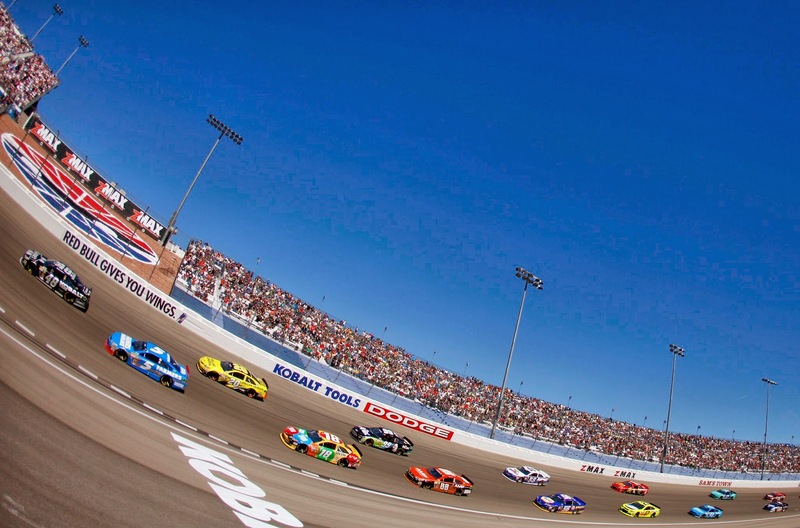 NASCAR invades Sin City as the Sprint Cup and Nationwide series converge on Las Vegas Motor Speedway. The following is a handy guide to track activities and television coverage at Las Vegas. All times are in Eastern Standard Time.